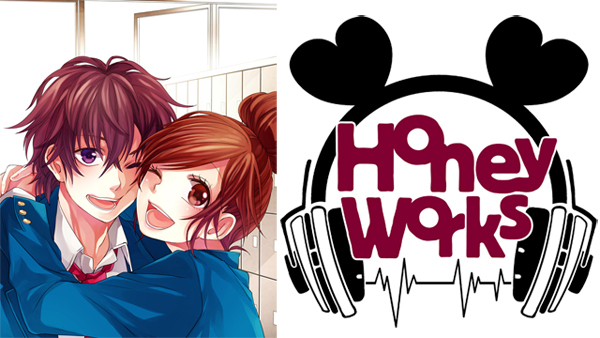 HoneyWorks is a creator duo formed by “Gom”, a famous singer on “Nico Nico Video”, who made more than total of 23million hits, and “shito” on bass. Their music is called “Kyun Kyun-kei” or “Seishun-kei”, sounding like a positive pop-rock. The members are mostly Gom on vocal and as a composer, shito as composer, and Yamako as the illustrator and videographer. Also Oji plays guitar on most of the songs and Rokoru does most of the illustration.